Do you want your music to get more plays on Spotify and get included in the biggest playlists? In this post, we outline our entire Spotify marketing strategy that helps our artists to get more Followers on their Spotify playlists. Don’t stop at Facebook, use your Instagram, Twitter, Snapchat, Musically, Soundcloud and Reddit account to ask people to follow your playlists. 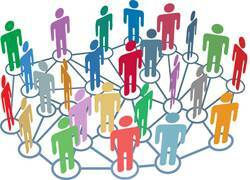 You have spent time building your community, be sure to use them! If you are looking for some tools to grow your Instagram, Facebook followers, click here. 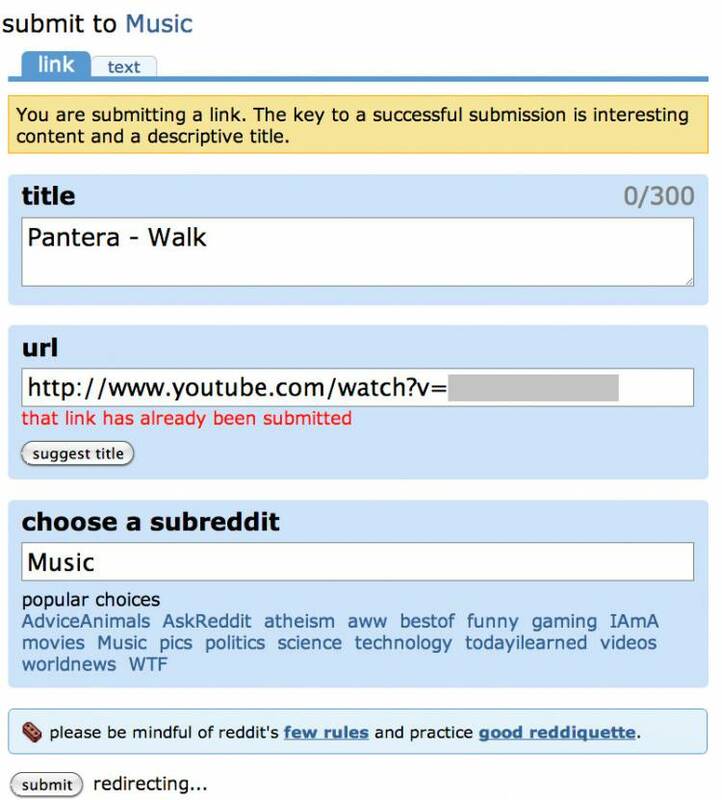 Reddit’s Spotify Playlists subreddit hosts a competition every month for the best playlist created within a theme. 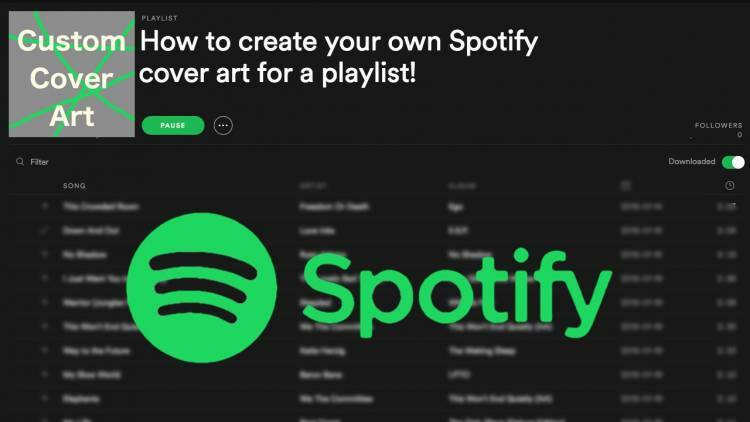 Alternatively, you can simply upload to this subreddit which helps to bring the power of Reddit’s ranking algorithm to Spotify playlist discovery. 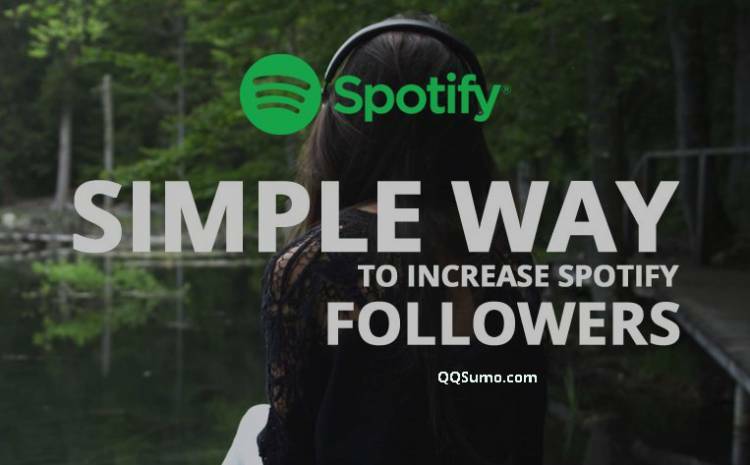 Create a playlist that’s mutually beneficial; with the help of some platforms, it could rank highly on Spotify searches. 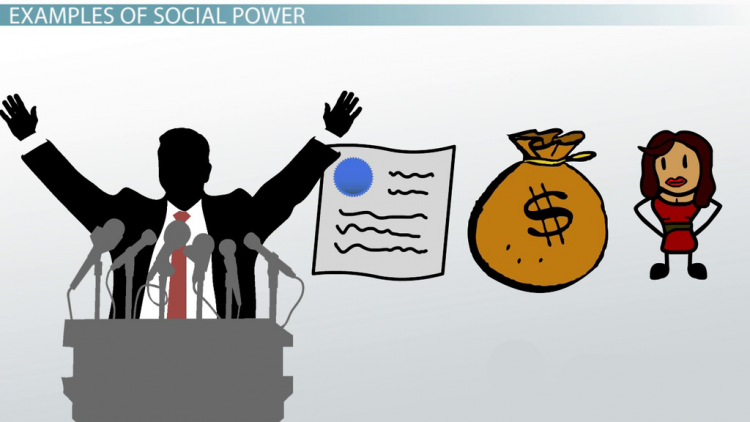 Send in a proposition along with your playlist idea via email or through the websites. Remember to advertise yourself as a curator who can work professionally and within a deadline. Contact popular music bloggers and work on a collaboration or a playlist takeover with them. Have the blogger post about it to their social media profiles encouraging fans to share. An easy way to contact influencers is through Famebit. It’s free to sign up and you can meet tastemakers worldwide who post daily on YouTube, Twitter, Instagram, and Facebook. 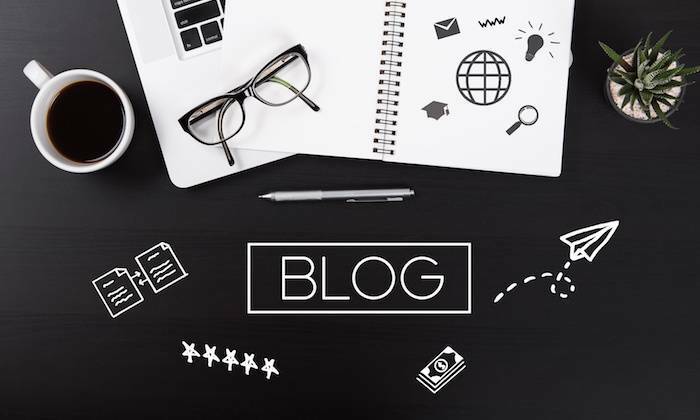 Alternatively, create your own weekly blog post and keep it fresh with new music and update it with your own playlist links. Maybe make more than one. Just be strategic. Promote the beep out of it and be sure to align it with your sound and style – make it your own. If you’re looking for sustainability and to solidify your brand, think about stepping outside of your genre. Doing so has its pros and cons, but they aren’t discussed in this post, just think carefully about using this approach. Another killer party trick: so there’s never any weird silences between songs. 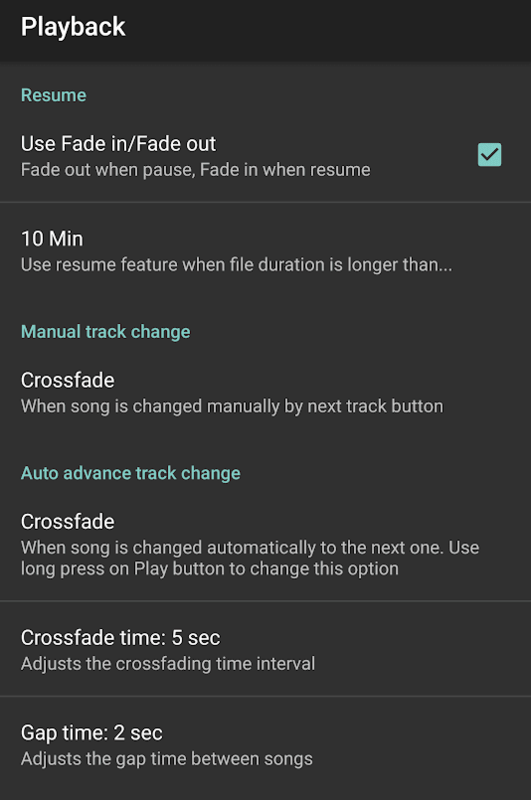 Under settings, you’ll find “Playback”; and from there, adjust the crossfade to your heart’s content. Wow, look at you, you are like a real live DJ, dude.